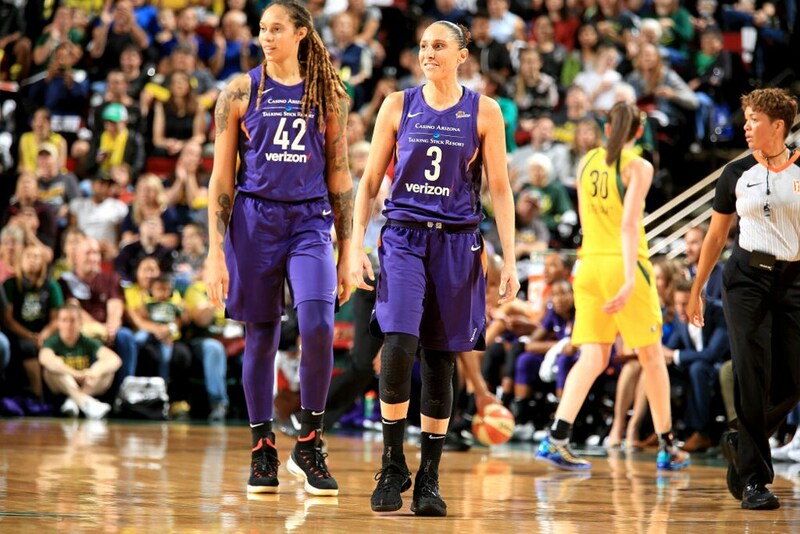 BG & DT ready for Seattle. 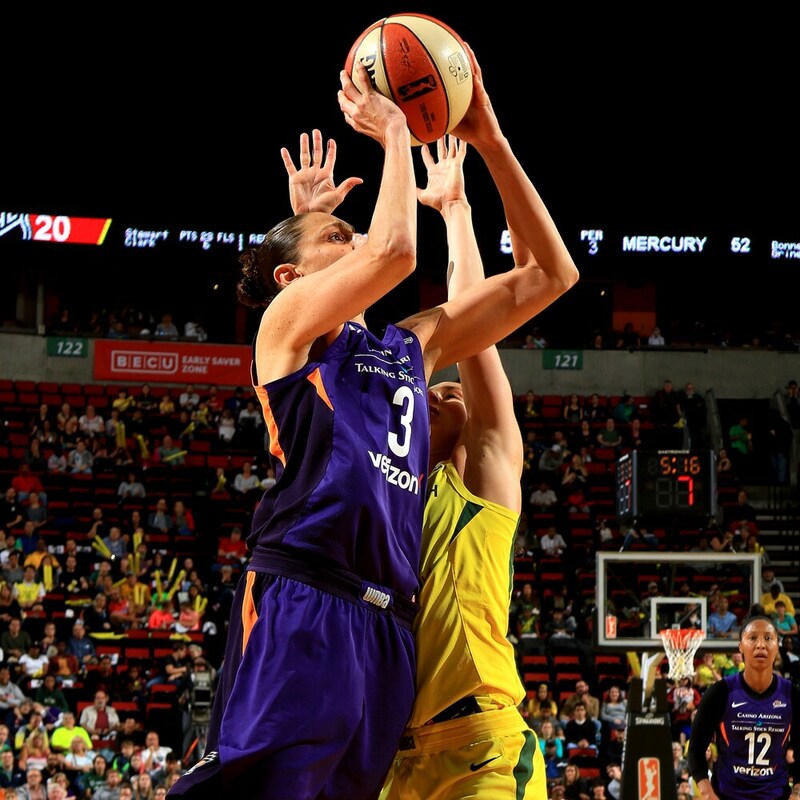 Briann January #12 of the Phoenix Mercury handles the ball. 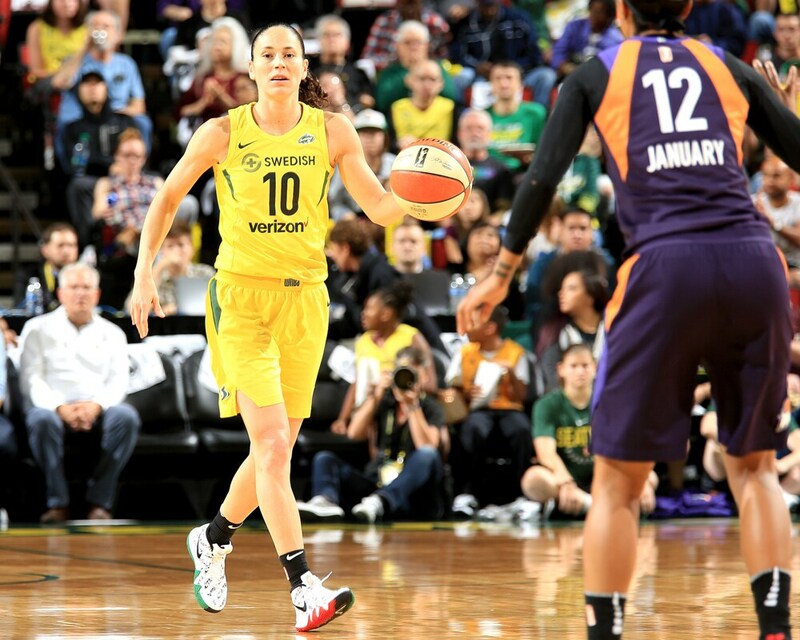 Sue Bird looks to create against the Mercury defense. 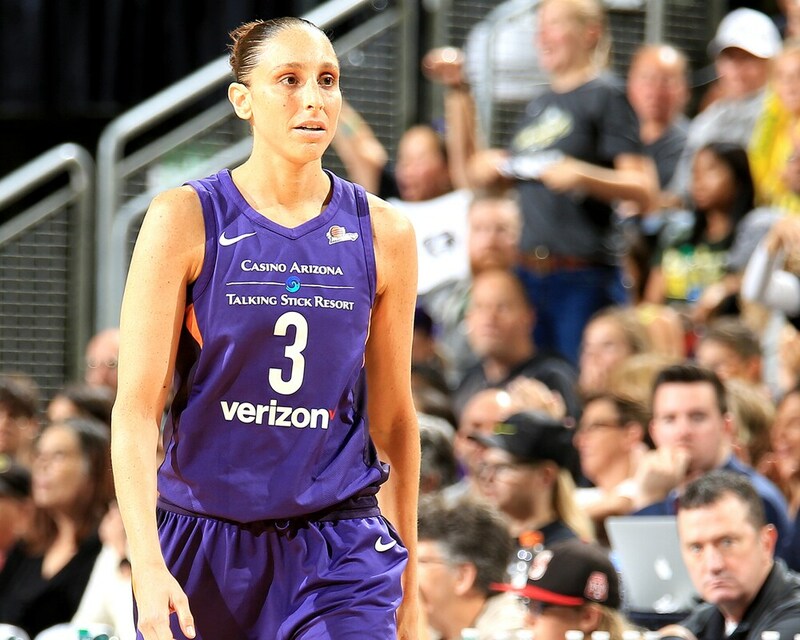 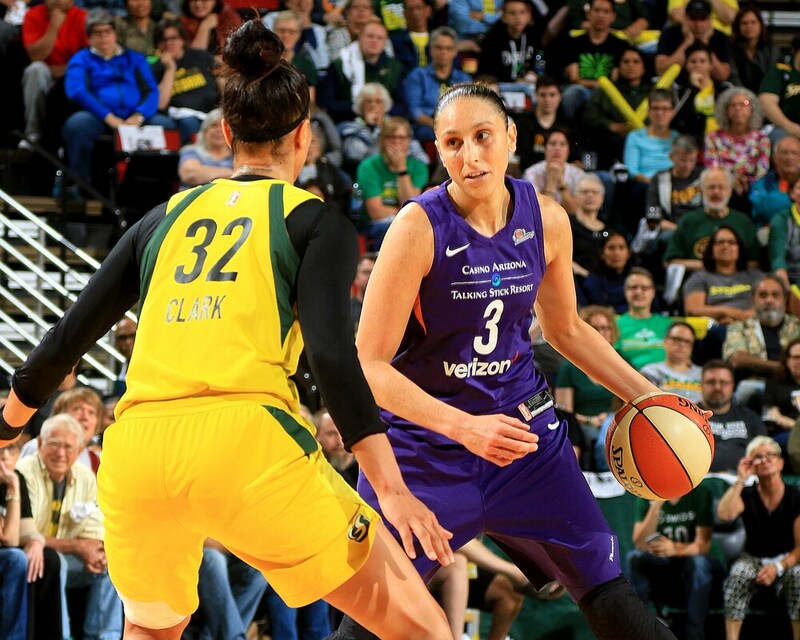 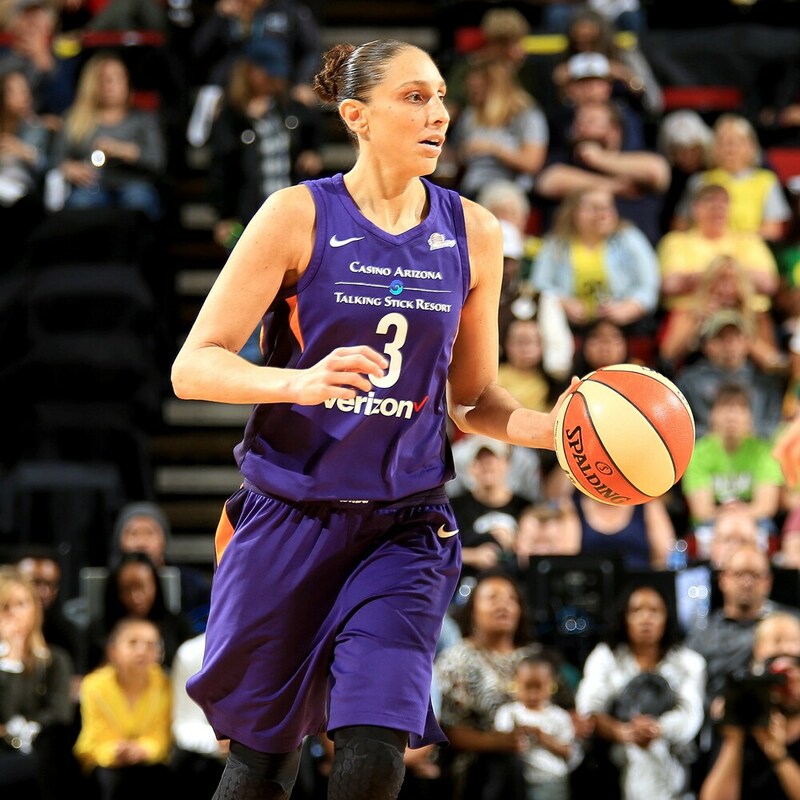 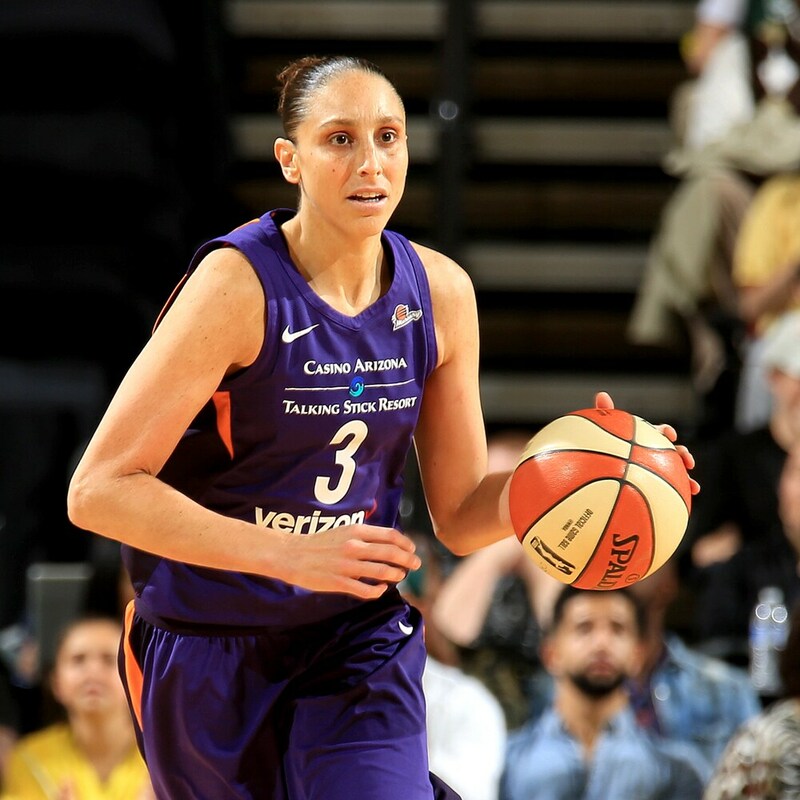 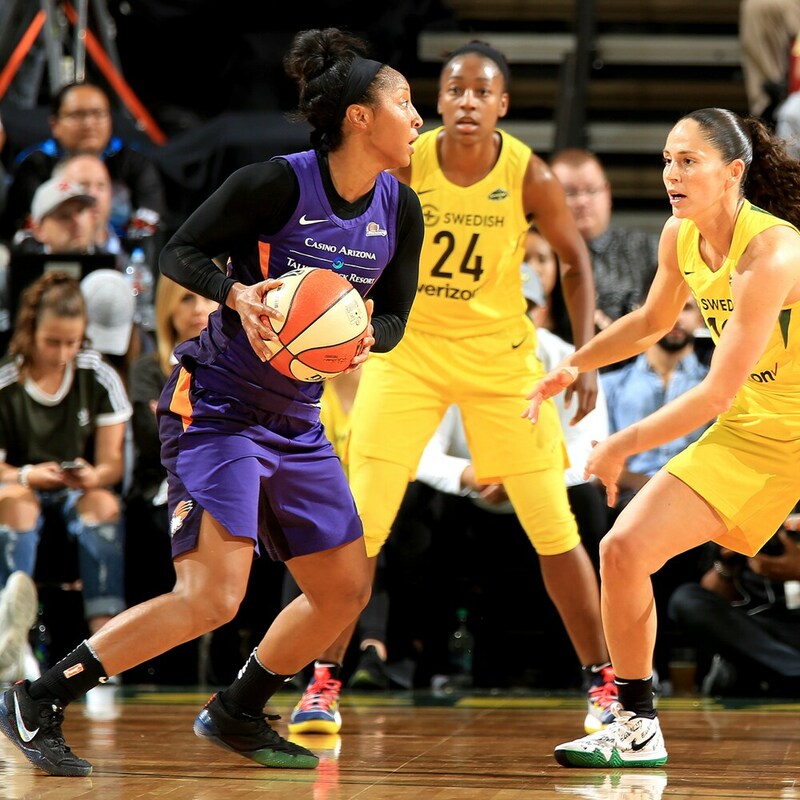 Taurasi handles the ball during the game against the Seattle Storm. 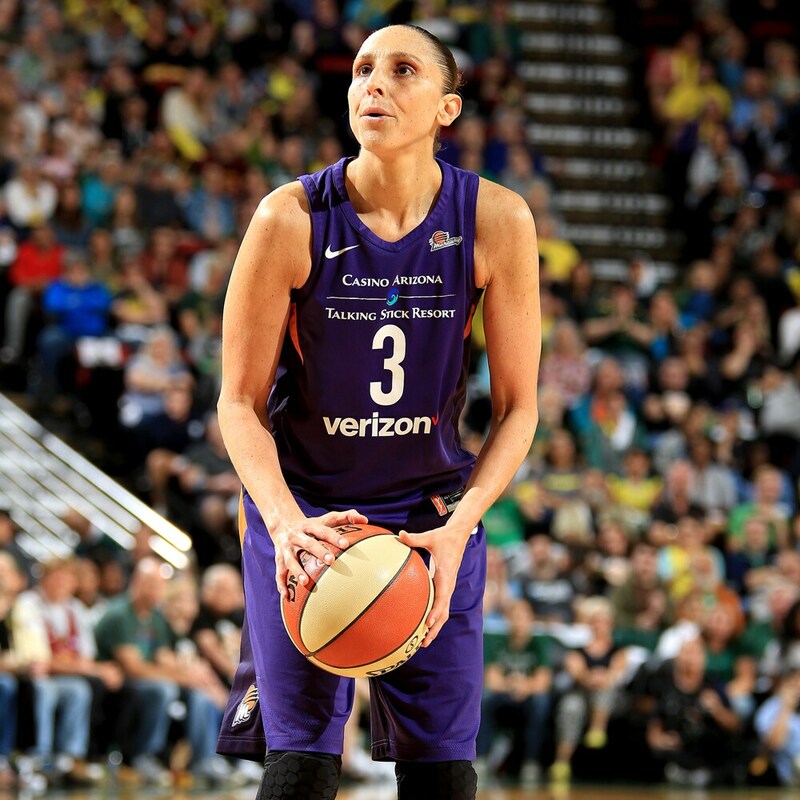 Taurasi shoots the ball during the game against the Seattle Storm. 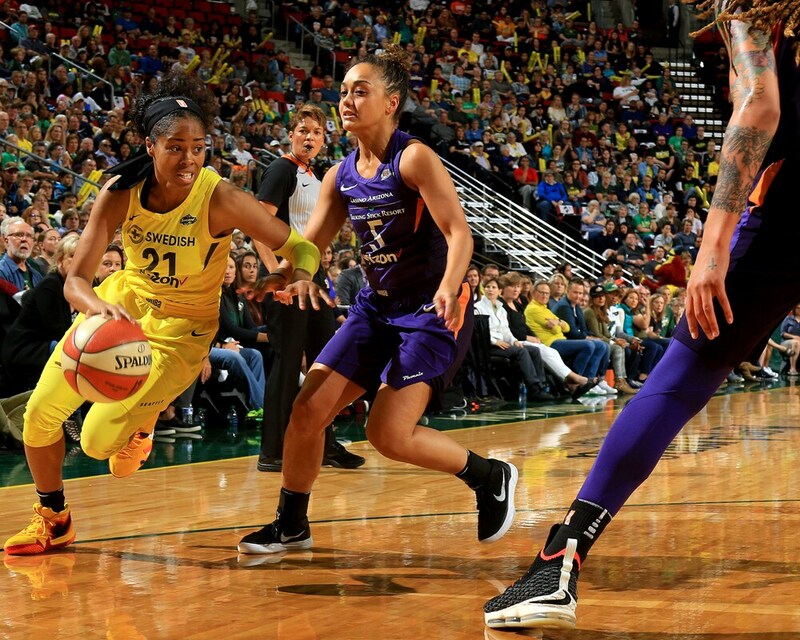 DT brings the ball up.